After becoming a mother and seeing what was available in terms of fresh and wholesome food and natural products, Shereen Duncan was inspired to start Dovehouse Organics in 2002. Ten years on, the business is going strong and has 7 full time employees. 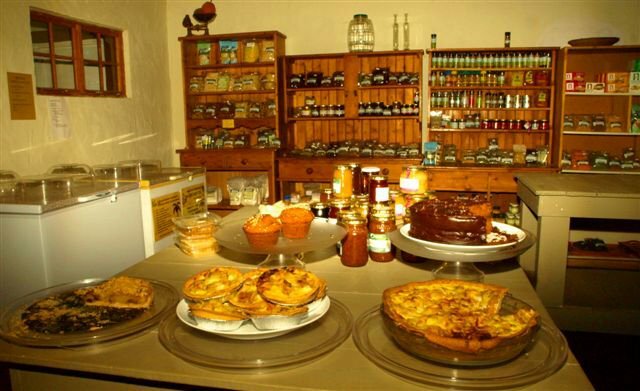 Dovehouse Organics has now brought its organic shopping convenience into Howick. They have opened a shop at 78 Main Street (old Big John building) retailing organic fresh produce and whole foods. 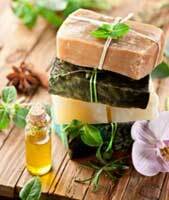 Also very important are personal hygiene products, and the shop stocks eco-friendly household and body products that care for the environment and people, as well as animals! Opening times at the Howick shop is weekdays, 8am to 5pm and Saturdays from 8am to 12.30pm and contact number, 079-368 0832. 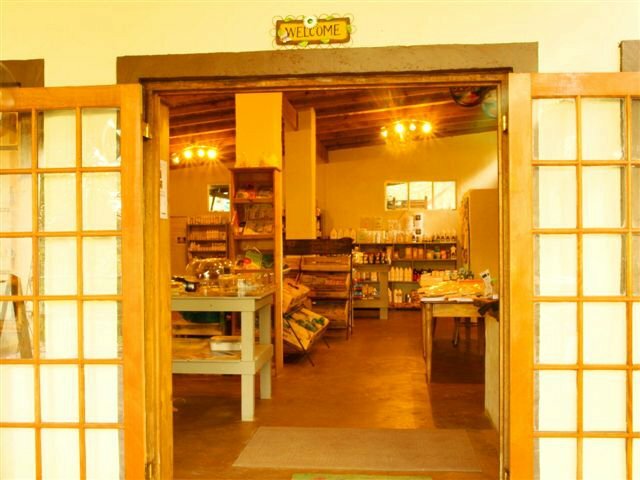 The Farm Shop on the Karkloof Road has spacious indoor and outdoor venue facilities for hire: wheelchair & child-friendly. Farm office contact number, 087-150 5131. The Dovehouse Farm is not open to the public unless an event is booked. They hold a wide range of permaculture and gardening workshops and offer conference facilities for hire. Organics has now brought its organic shopping convenience into Howick. They have opened a shop at 78 Main Street (old Big John building) retailing organic fresh produce and whole foods. 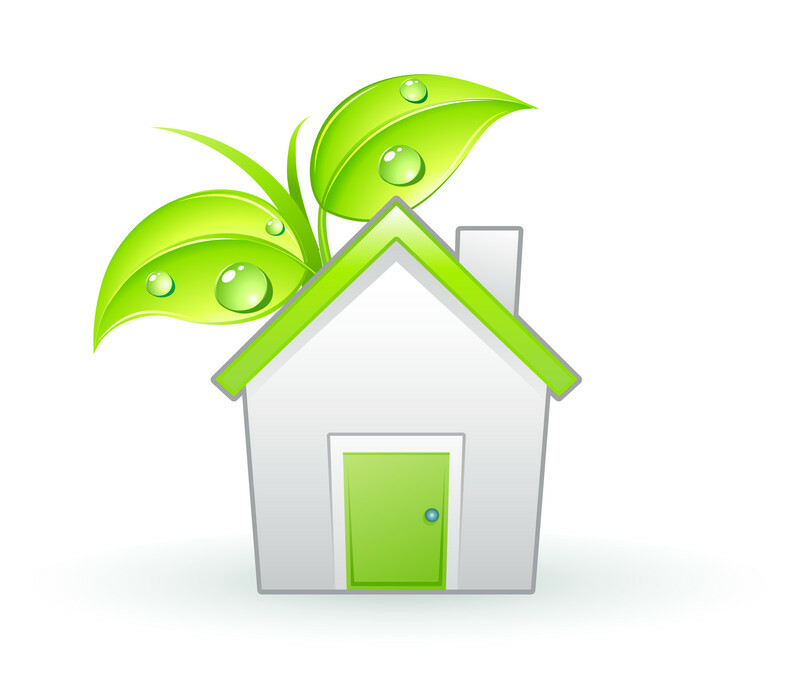 Also very important are personal hygiene products, and the shop stocks eco-friendly household and body products that care for the environment and people, as well as animals! Opening times at the Howick shop is weekdays, 8am to 5pm and Saturdays from 8am to 12.30pm and contact number, 079-368 0832.